At the heart of his work, Bobby L’Heureux thrives on community and connection. Bobby lives in the Vail Valley where he teaches yoga and runs Big Heart Big Hands, a non-profit that supports mountain safety and awareness. He is an ambassador for Lululemon Athletica Vail, and his yoga classes are always led with a big smile and a relaxed demeanor. 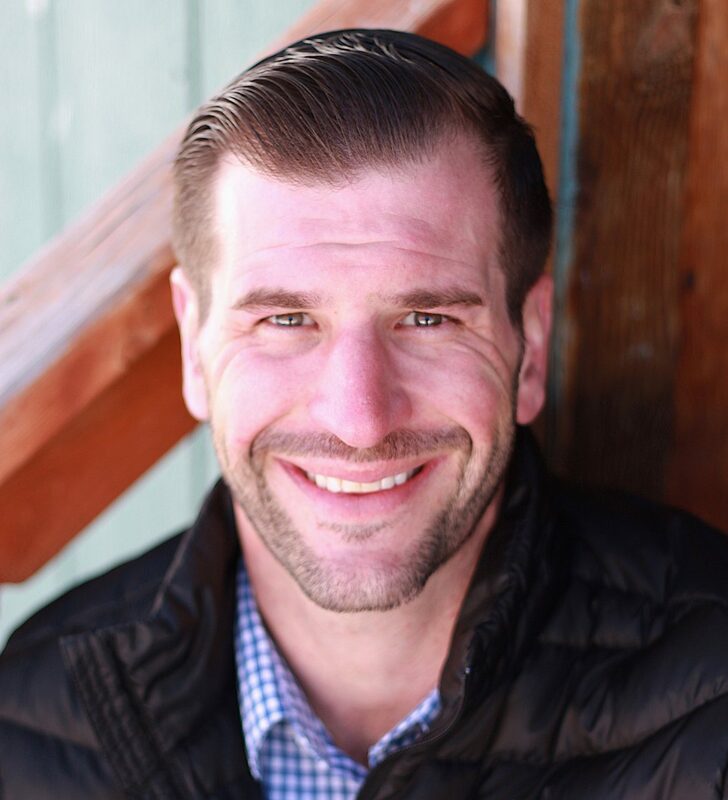 Bobby studied business management and business marketing at Nichols College in Massachusetts, and has worked extensively to develop strategic partnerships in every new venture. Founder/Publisher, YOGA+Life™ Magazine, Juli is a multi-passionate entrepreneur, human condition expert, and an unshakable optimist. With over 25 years in the industry and countless entrepreneurial start-ups, she has helped thousands of people to greater influence in their own lives by achieving success in life, business, health and happiness. She serves as a high-performance executive consultant, founder of the Experts Club, publisher, personal mentor, speaker, motivator and educator. Visit her personal site at www.teamjulirathke.com or email at juli@julirathke.com or follow at @JuliRathke.